For this week’s Knot of the Week we’ll be going back to our fishing knots with the Palomar Knot. The Palomar Knot is one more fishing knot for the toolbox, or tackle box, that can come in handy while fishing or in a survival situation. 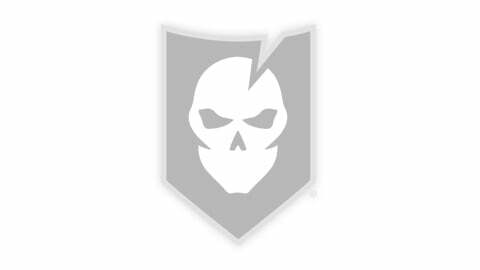 Used to secure most any kind of fishing line to a swivel or hook, including traditional monofilament, the Palomar Knot is nearly impervious to being pulled out. 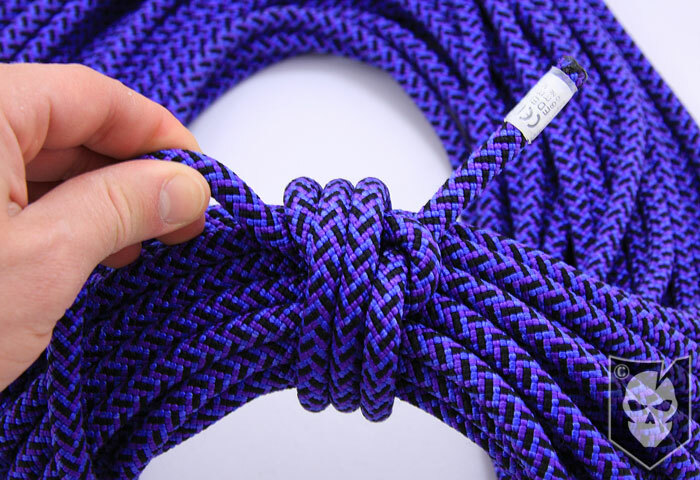 Here’s how to tie the Palomar Knot. Form a bight in your fishing line, creating a loop. Ensure you have at least 8″ of doubled line available and insert it through the eye of the hook/swivel. Pull the doubled line through the hook/swivel and bring it towards the standing part. 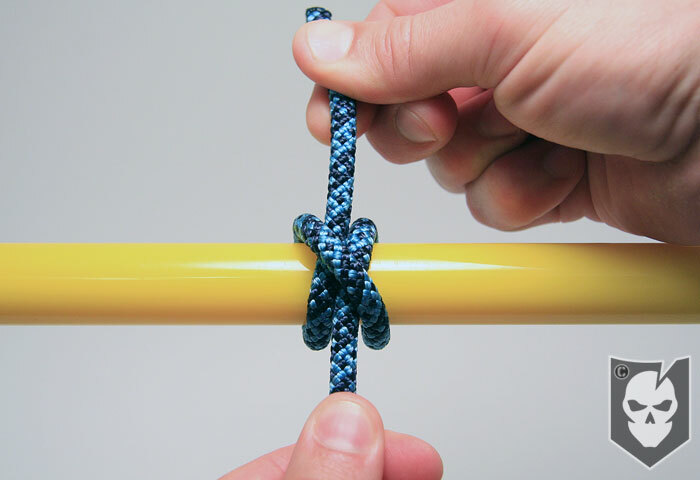 Tie a gentle overhand knot, keeping it loose. 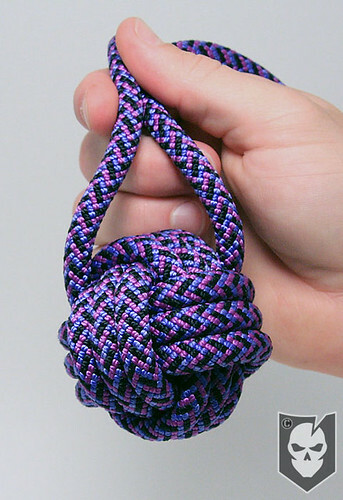 Ensure the loop created after the overhand knot is large enough to slip over your hook/swivel. Slip the loop over the hook/swivel. Slide the loop up onto the line just above the eye of the hook. You can also moisten the knot to reduce the friction and to pull the knot tighter. Trim the free end of the line close to the knot.